March 12, 2016 March 12, 2016 ~ NickyB. 😂😂😂 love it!!!!! He’s too much! I laugh every time I read it! So, did he gave you the password? Simply love this! 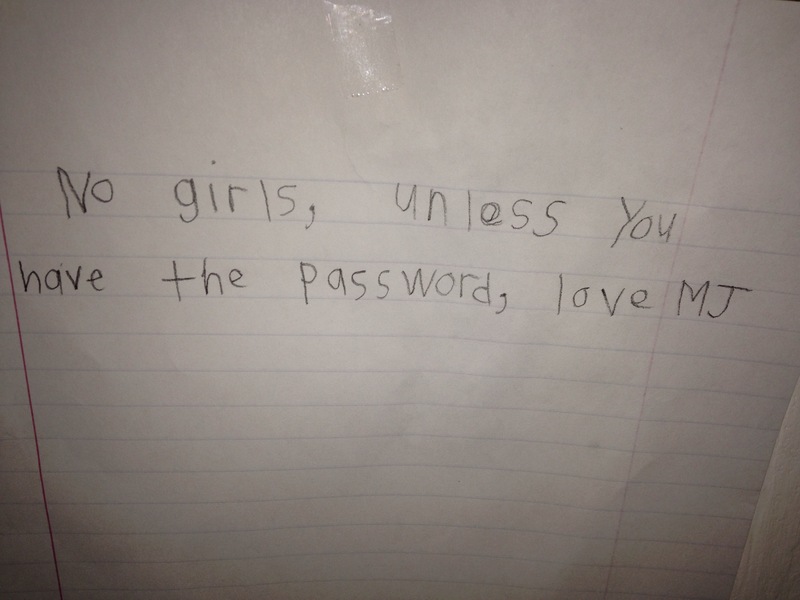 And I was going to ask what the password was, but saw it on the previous comment – a very lovely password. 🙂 Kids are great! I wonder what the password is?